These are tools I use in my coaching practice, workshops and online programmes to guide and empower my incredible clients to discover their Best Self and to create and live their own fantastic life. These tools are free and I encourage you to download the ones that call to you. If you have any questions please don’t hesitate to reach out, I am more than happy to help! This workbook will ask you three key questions that have a big impact on your happiness. You will be guided to discover and become more aware of what is happening in your life and how to add more intention, space and happiness to your every day. This quick guide gives you a simple outline of what a peaceful can look like and how it can help you slow down, relax and end your day in a state that will leave you energised for the next morning. This workbook will guide your journaling practice using three powerful prompts to express gratitude, let go of negative thought patterns and attract in the energy you want. Affirmations are powerful and simple statements that you read or said out loud. They can help you shift negative thought patterns and attract in the energy you want. 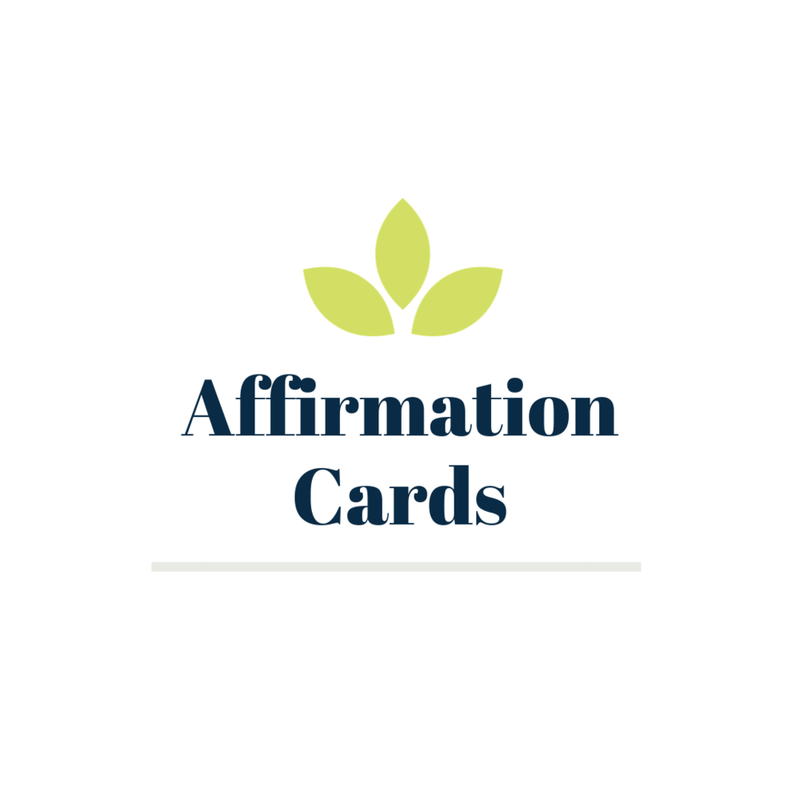 This range of 12 unique affirmation cards will remind you to live with intention, create space in your life and practice deep self-care. There are a set of cards available in PDF format to print or in individual PNG format to set as the wallpaper on your phone. You can download either. 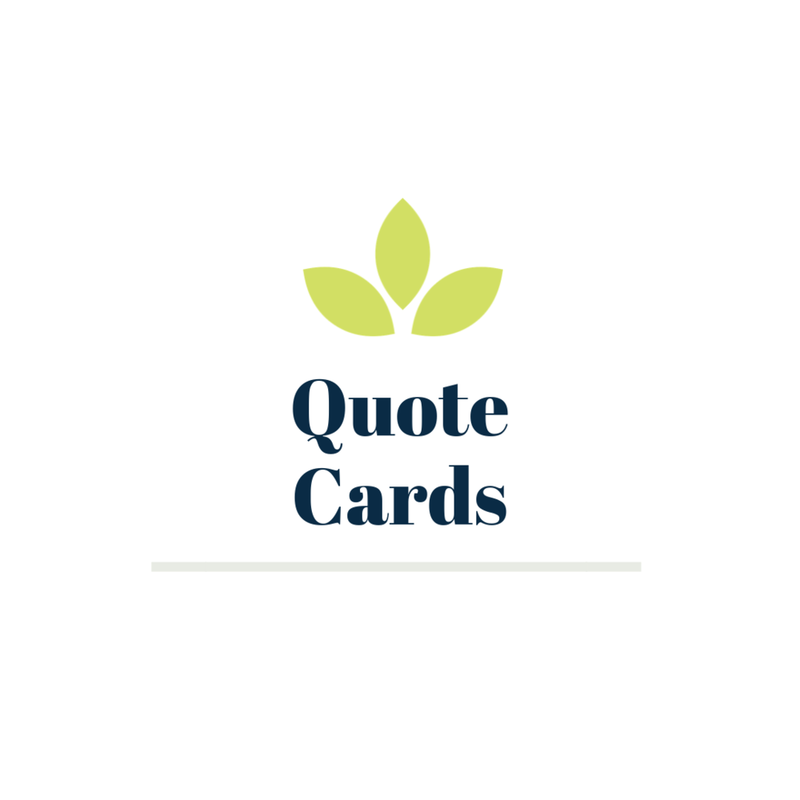 Quotes are motivational and inspiring. They are perfect to set as the wallpaper on your phone, print out and pop on your desk or put it on your laptop screen. These 12 unique quotes will inspire and empower you to be your Best Self and live your own fantastic life.